In our quest to create the perfect chocolate, we try to incorporate flavor combinations that please the palate. 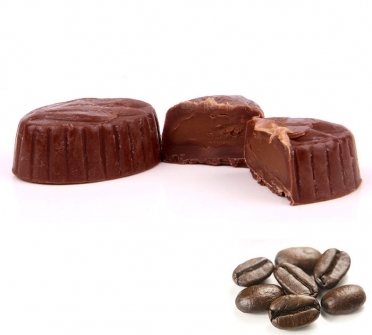 This Coffee Praline chocolate for our coffee lovers. We use freshly grounded coffee, blended perfectly with chocolate inside our delicious Chocolate. 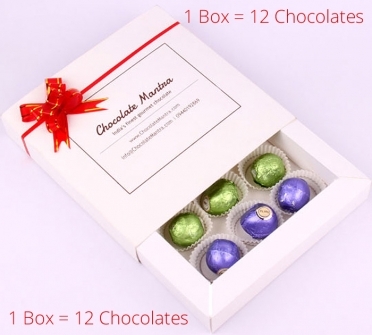 This chocolate will surely make your day as well as night.